The AID Lewisburg chapter was founded in the summer of 2007. Its original purpose was to support Snehibhavan, a home for tribal and Dalit girls in Kerala, India, through a local Lewisburg initiative known as The Jackfruit Project. In 2010, AID Lewisburg began to support additional AID projects, currently the Sunderbans Project for livelihoods through sustainable agriculture. AID is a volunteer movement promoting sustainable, equitable and just development. AID supports grassroots organizations in India and initiates efforts in various interconnected spheres such as education, livelihoods, natural resources including land, water and energy, agriculture, health, women's empowerment and social justice. ﻿AID Volunteer visits our supported project. ﻿﻿Support our effort to make a difference in creating positive change. 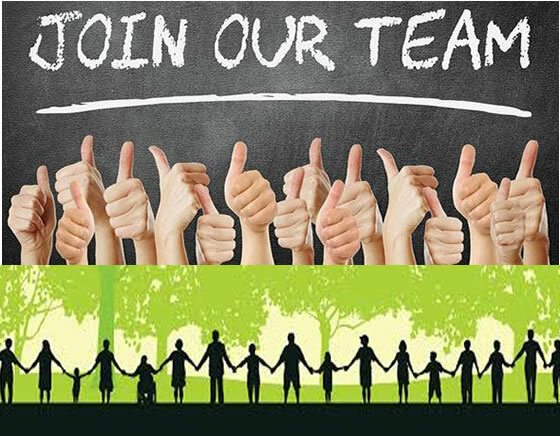 We are always looking for new people to join us and contribute their ideas and skills to strengthen our organization.